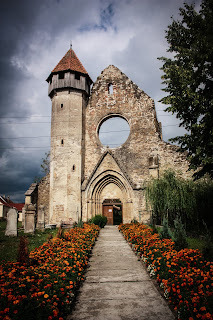 While I do write about Transylvania, I have of course looked in to why some people believe things about Transylvania which are not exactly true. In reality I never thought to look into popular culture. Transylvania really is in popular culture. When people think of Bran Castle, an imposing fortress like castle in the heart of Transylvania, they are quick to associate it with Count Dracula of Bram Stoker's famous novel. In reality this place has nothing to do with a man who Stoker based his famous character on, Vlad Tepes. It belonged to Knights Templar until they were forced to leave Transylvania on the orders of the King of Hungary. Later, another famous person would make this Castle her own, and would make it more royal in the process. 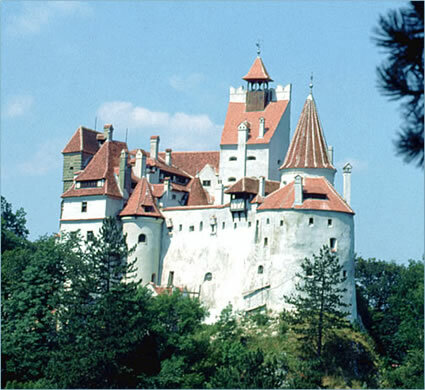 Queen Marie of Romania had Bran Castle as her residence after the First World War, when Transylvania became a part of Romania that is a true thing about Transylvania. 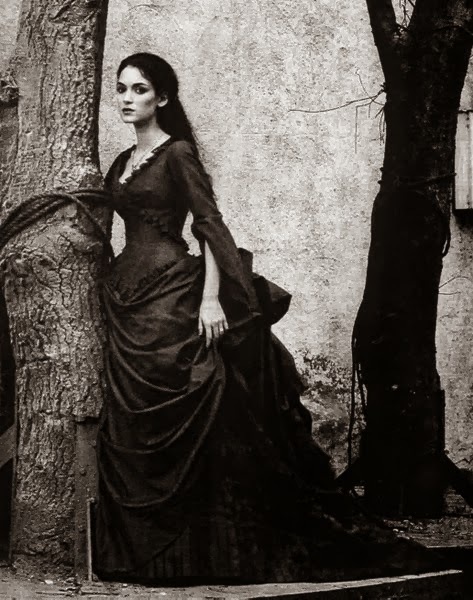 So, why do we associate the place Transylvania with Dracula and darkness? 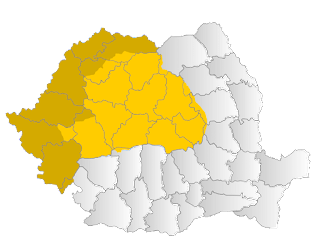 On the other hand if one did not know about Transylvania, what comes to mind with this area? If you guessed Vampires you are certainly thinking along the lines of popular culture. So, yes, Transylvania, or a piece of fictional Transylvania is a part of popular culture.